HOW IS OUR EDWARDS DENTIST DIFFERENT? The effort and dedication to providing you a personalized and comfortable experience are what set us apart. 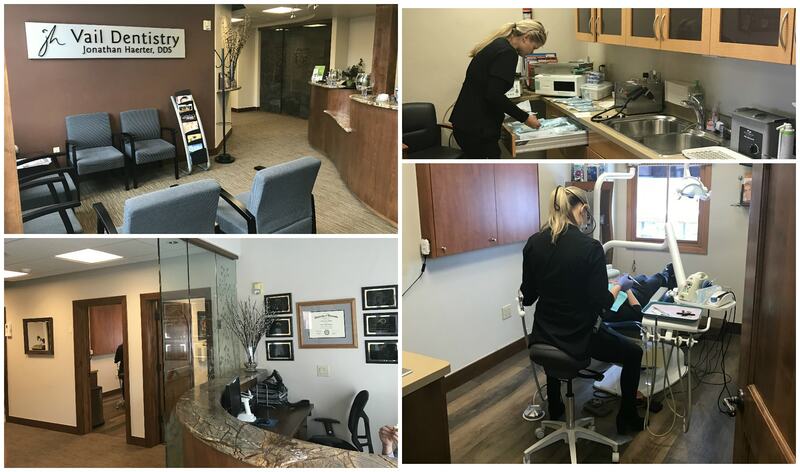 From family dentistry to cosmetic dentistry, Dr. Haerter offers a vast range of dental services to improve your quality of life. We believe a trip to the dentist should be as pleasant and efficient as possible. Vail Dentistry will feel more like a spa getaway. We’re giving modern dentistry a new name. Using the best technologies, even the most fearful patient will be excited to go to the dentist. NEED A GOOD NIGHT’S REST? WANT TO LOOK YOUNGER? NEED A NEW SMILE? 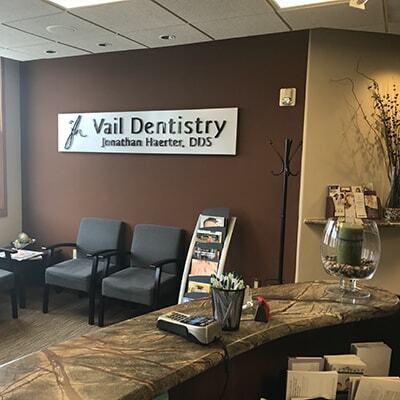 You can find all of that at Vail Dentistry. With a comprehensive approach, Dr. Haerter has the skills and training to improve your quality of life. 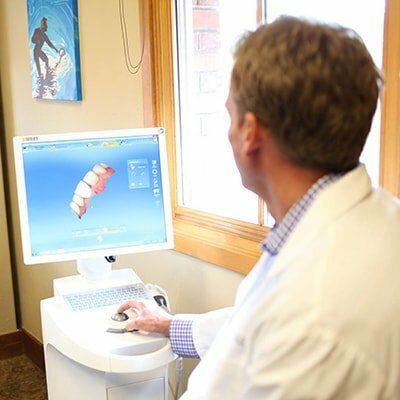 Dr. Haerter uses the CEREC machine to create natural-looking crowns in one visit. No longer will you have to wear temporaries and come back for multiple visits. Experiencing headaches? 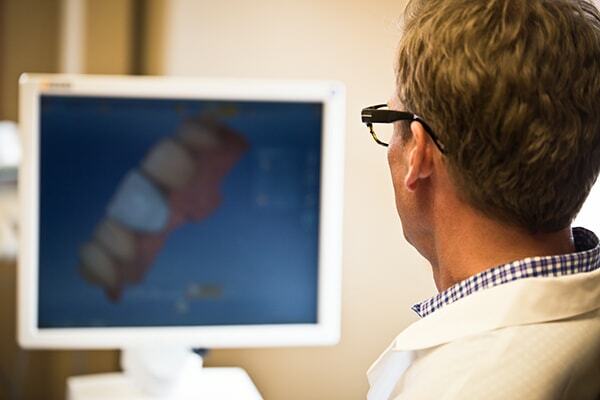 Your jaw may be out of alignment, and Dr. Jonathan Haerter is an expert at relieving the source of the problem with noninvasive technologies. Braces with brackets and wires are no longer the only choice for straightening your teeth. Invisalign's clear and removable aligners feel smoother, look completely natural, let you eat your favorite foods, and allow you to maintain your dental hygiene routine. We take patient comfort seriously - it’s what we would want for our family. Sedation dentistry in our Edwards dental office can put your mind at ease throughout your entire dental appointment. 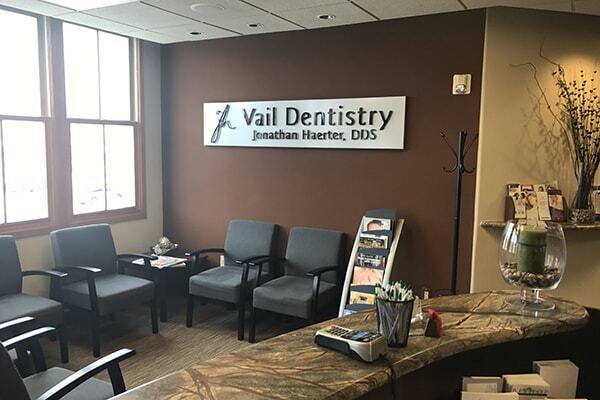 You're going to LOVE your dental visits in our Vail Valley office. READY TO EXPERIENCE THE BEST CARE FOR YOUR SMILE? We are! Get in touch with us - we love answering questions and concerns.